The bazars in Turkey are amazing, the Grand Bazar has more than 4000 shops! 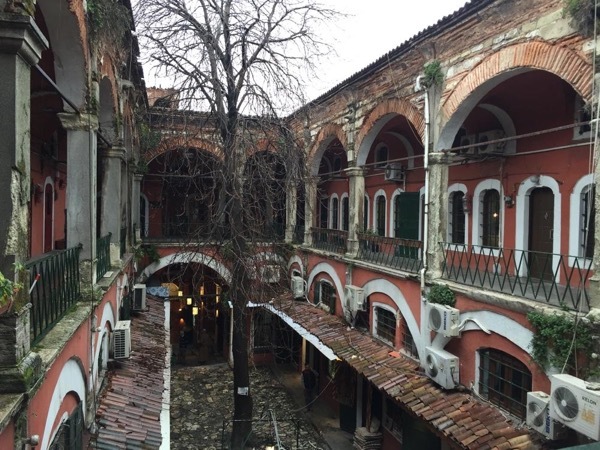 Safiye was kind enough to tailor this tour to our need so we went to the traditional bazars and then went to the Taksim Square (aka Fashion Street). Don't miss the Turkish delights and the amazing Turkish Coffee. Thanks Safiye for the great tour.